Westside Studio has the staff and expertise to offer something for everyone from beginners at age 2 all the way up to advanced classes for teens and adults. Offering Ballet, Jazz, Tap, Hip Hop, Lyrical, Modern, Musical Theater, Broadway, Music Theory and Preschool. Performance opportunities available. From the Nutcracker, Peter and the Wolf, Tap Tidings, Competitive Teams and our Halftime performers, we have a little something for everyone. Auditions are held throughout the year and all info can be found under the Performance Tab. 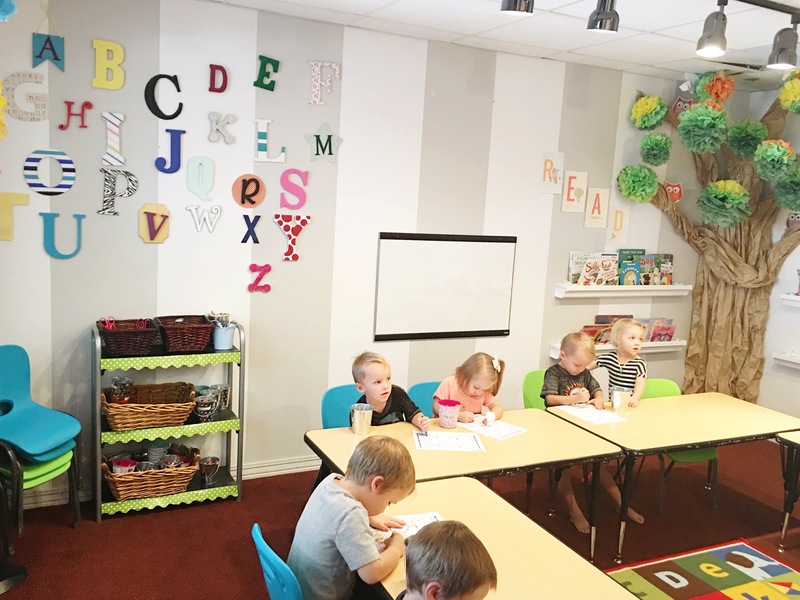 The perfect environment for creative learning. Westside Studio has open enrollment for morning and afternoon programs. 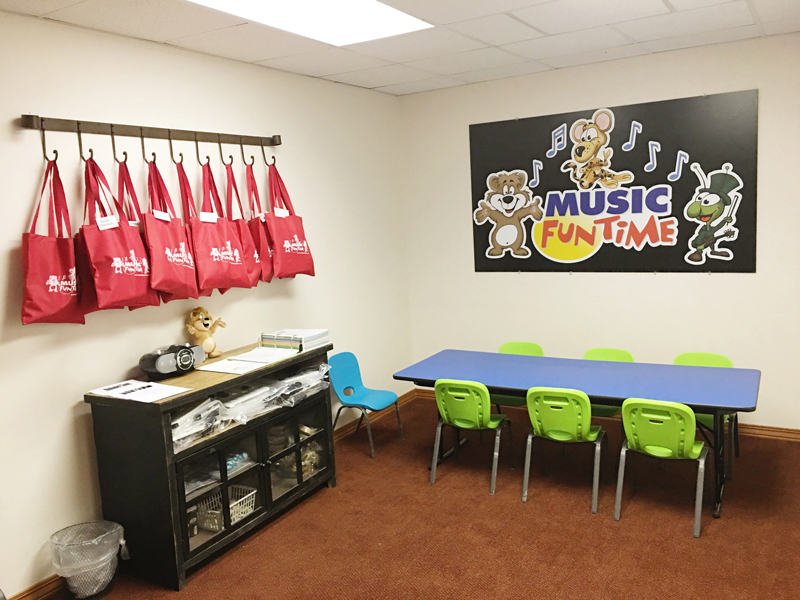 An innovative and proven early childhood curriculum with music classes for kids 18 months to 7 years old. Our program is based on Johns-Hopkins Research that children 7 and under can learn to read music notation and symbols, play instruments, while fostering their ability to grasp math and science as they develop. My girls have been dancing with Westside almost since we moved to St George. My cousin who is an amazing dancer herself (she has her own studio now and danced in Radio City), had recommended Westside to me almost 9 years ago. We have been with them ever since. We have been so impressed with everything our girls have been taught, the people they've been able to work with and the experiences that have had. We feel loved and are a part of a family. I couldn't ask for better instructors. My girls feel a deep sense of loyalty to Sheila and the studio. We are blessed to have our girls dance here. I would highly recommend this studio to anyone that wants their children to learn technique, incredible choreography and feel a part of a dance family!